I’ve talked about this a little before. The best way to learn about writing is to pay attention. Pay attention to what you like or don’t like about the books you’re reading. Why you react in a certain way and how to either achieve the same effect or avoid it. As writers, the books we read are our text books. And you don’t necessarily only learn from books in your genre. All reading you do teaches you in some way. So, here are some books I’ve learned from and what they taught me. Like a lot of people, I hadn’t read anything, really, in first person, present tense before The Hunger Games. It’s funny because it feels so natural to read it now, but at the time it took some getting used to. But I was also really happy to see it, because that’s the POV+tense combo I’ve always naturally written, and pre-Hunger Games I felt like it was something I wasn’t supposed to do. Also that growing up the book series alongside the reader is a really awesome thing to do. Also a million other things because Harry Potter. Before I Fall also taught me your main characters don’t necessarily have to be “likable” for the reader to like them. Sometimes it’s the worst people we find the most fascinating. The Percy Jackson series taught me that books don’t always need to be “serious” to be good. Sometimes your narrator can be super sarcastic and a little egotistical and it can be hilarious and that in itself can qualify as good. This book is such a fun action-y romp. I was rereading Divergent while working on revisions a while back, trying to figure out what made the line-by-line writing so rapid fire, and I realized it had a lot to do with the sentence length. VRoth is a master of the short, punchy sentence. After making that connection, I reread some of my other favorite action-y books, examining their sentence structures as well. As mentioned in last week’s Wordy Wednesday: Shorter sentences make writing run faster, so they’re better in your more intense, action-packed stories. Longer sentences make the reader slow down and pay more attention to the language, so they’re better in more literary, look-how-beautiful-this-imagery-is pieces. 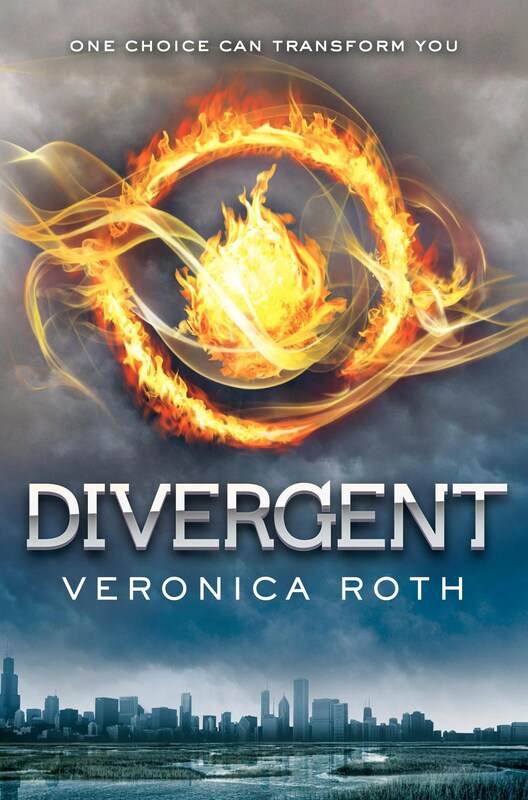 Divergent was the first book to make me really think about how sentence length is an actual, active element in writing. This book is all about friendship and it taught me you don’t have to tell the traditional romance-centric story to still have strong, beautiful relationships the reader will fall in love with and root for. You’ll notice this one isn’t a YA novel, which just proves my point about learning from a variety of sources. Waltzing the Cat is a book of short stories, all starring the same narrator, I read for my first college creative writing class. And although it’s not something I would have picked up on my own, I couldn’t put it down. I’ve never read something that feels as real as this. Like I thought it had to be a series of short memoirs while I was reading it, but nope, fiction. 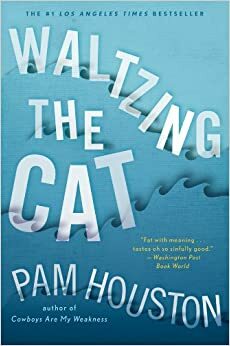 If you want to learn about character and setting development, Waltzing the Cat is the way to go. So, there you have it. Some of the writing-related lessons I’ve learned from books. What have you learned from the books you’ve read? So much yes on a lot of these, but particularly Before I Fall. Not only is that book epic in every way, but the ending was so brave, and it took such an impossible conclusion and made it feel oddly complete. Definitely showed me that even first POV deaths can work. 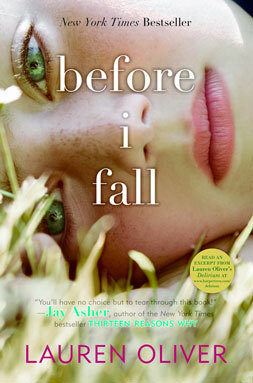 Before I Fall is one of my absolute favorite books ever exactly for that reason. Great post! Totally agree about growing up with HP. I haven’t read most of these books, but I’ve been meaning to get to some of them. Now I’m looking forward to them more. i have read all but the last one and it impresses me how correct you are. I enjoyed most of these books a few at your recommendation.